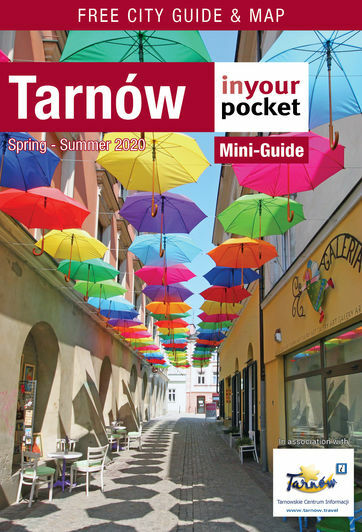 Tarnów has been the adopted home or birthplace of several notable historical figures, most famous among them Józef Bem (1794-1850) and Jan Szczepanik (1872-1926), who are essentially spoken of as saints by the locals. Tarnów never forgets a favour or a native son, as the literally dozens of monuments all over the city will testify. Other local heroes include Maria Kusion-Bibro-Pokorny (1936-1996) - winner of multiple national championships and possessor of multiple national records for sprinting and long jump, she lived in Tarnów; Wilhelm Sasnal (1972-) - award-winning painter, graphic artist and filmmaker, the most expensive living artist in PL, born in the Mościce district of Tarnów; Wincenty Witos (1874-1945) - politician, parliamentarian, and three time prime minister of the interwar Republic of Poland, born in nearby Wierzchosławice; and Jan Tarnowski (1488-1561) - owner of the city during its period of greatest development, ingenious politician and military commander and humanitarian, born and died in Tarnów.